Hello sweeties! Yippie yay Creatives team are back for the week! Who loves to go to beach? We super love everything about the beach.. beach weddings are sooo romantic.. and of course the sounds of ocean crashing waves.. the peacefulness.. the satin silky sands within our toes as we soaked under the sun…Not forgetting the serenity air breeze too! Sigh.. aren't we a beach fan!! So this week, beach brides, we would like to bring the beach to your wedding!.. Wedding decors with beach influence is super cool! 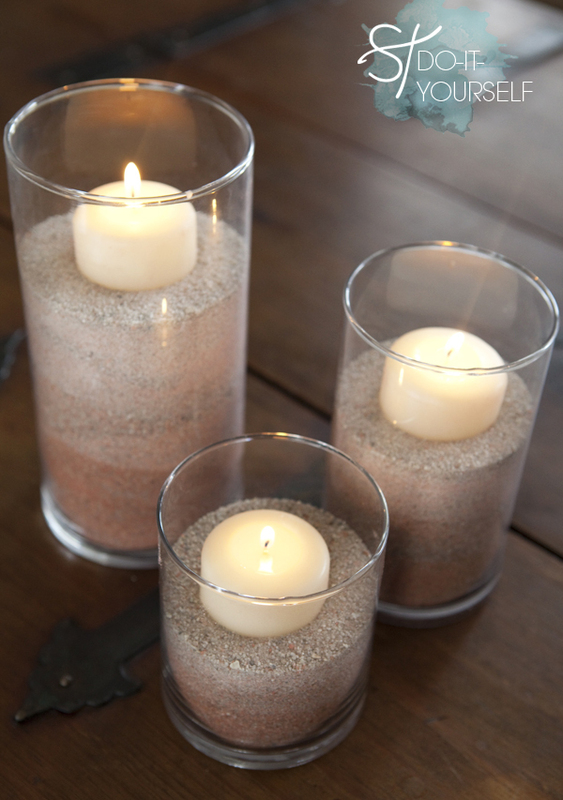 So, here is one quick and super easy way to embellish a simple substance like sand and create new color into it right into your very own beach themed wedding! OMG we're absolutely in Love with these!!! 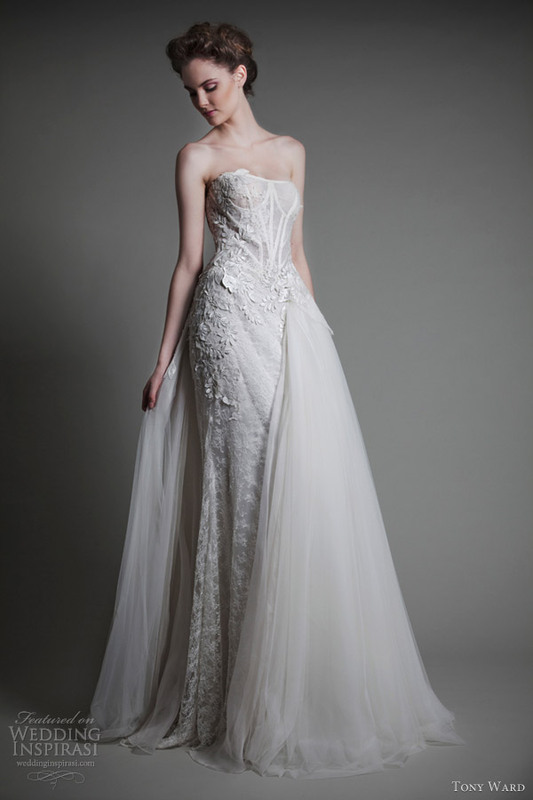 We just cant stop gushing on these elegantly beautiful growns Soft by Rosa Clara 2014 bridal collection. Such a stunning beauty no brides can ever resist, they consist of ethereal gowns in slim silhouettes, an inspired beading by the lavish 1920s and the very whimsical delicate details with the ever so pretty softest shade of pink.... We're soo out of breath... Are you ready brides to be swept away? Scroll below to see more of these absolute beauties. Vintage Weekends: Retro Canister Centerpiece Ohlala! Oh hello there lovelies!! 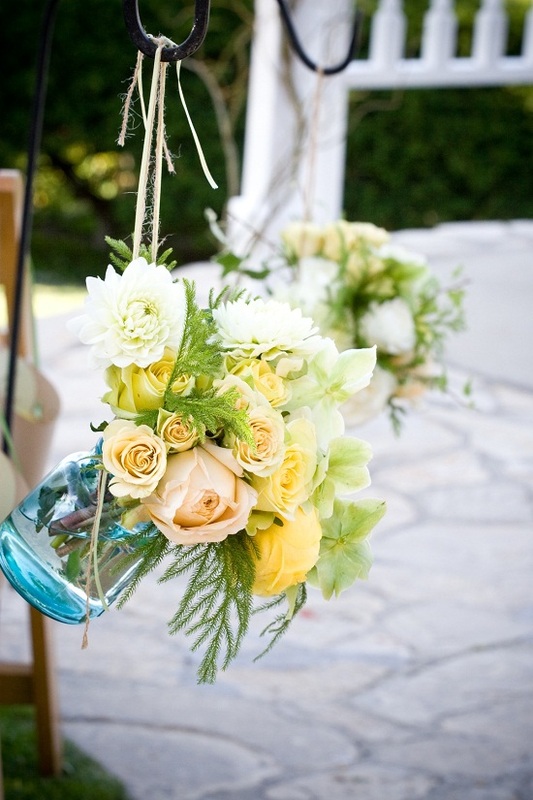 Vintage weekend ideas are back & we absolutely love this idea for centerpiece!! These beauties are not only made for weddings, but for the other events or perhaps a plain home decor! Made with love, we'd like to share with you from one of our favorites, Craftberry Bush. Absolutely stunning & demure, they got brilliant ideas for decor and DIY inspirations. 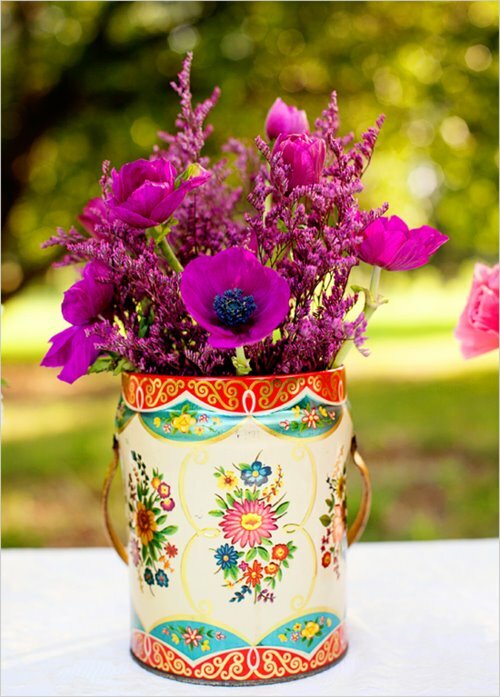 And today we like to bring you these beautiful old vintage canisters/ tins look stunning when paired with gorgeous flowers! Hello Belle of the ball.. amongst our favorites whimsical whites from Zuhair Murad’s dreamy Fall/Winter 2013 bridal collection. Zuhair Murad known for his authentic detailing and classyness proven his worthy again with this totally to die for collection! This time he wanted to bring out the best of winter brides in more sheaths, adornments and tulles. Too gorgeous isnt it? 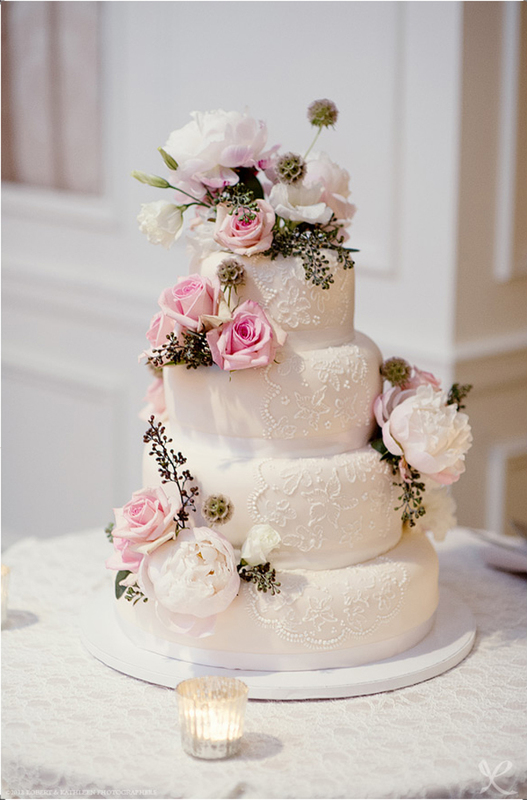 Its no wonder any brides can fell head over heels over this.. Its a definitely made to fit for a queen of the day. Spectacular!! ..That was our first impression, the moment we laid eyes on today's Fab Fridays posting gorgeous fabulous reception from the other side of the world.. Montecito California. Like a fantasy world, the decors are made beautifully to jive with this dreamy concept. Instantly it felt like a fairytale celebration straight from a Disney Fantasy book...Kudos to event planner Mindy Weiss for this amazing design! Whimsical & Sophistication. The moment we gaze into these gorgeous frocks, we knew we had our minds blown away with its dreamy likeness. These dresses are a perfect choice for you minimalist brides out there, who are looking for a simple gown that can swept away your feet... You may find your dream dress here! 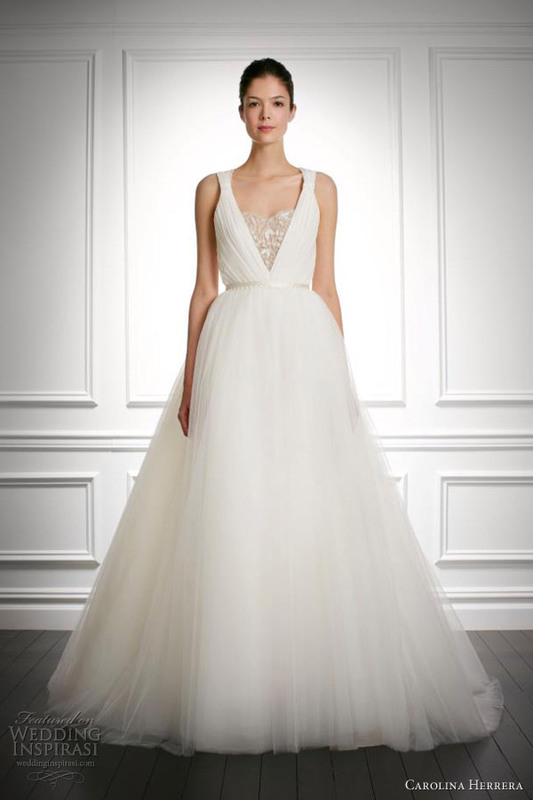 We just cant stop adoring these classical delicate detailing from Caroline Herrera Fall 2013 bridal collection. Inspired by the glamour of 1940s, this collection of ten styles represents Carolina Herrera’s vision for the modern bride, which is a total mixture of elegance, beauty and confidence. In simpler words the whole collection stands out as 'Dreamy yet elegant'..
Scroll below to drool more..
Ola loves! Its great to be back this week.. we're so excited that we have more new tuorials coming your way and.. they're quite easy to create!! 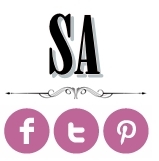 Thanks for the feedbacks and we looove more suggesstions of DIYs from you! So if there is any request, you can email us at info@Songketaffairs.com! 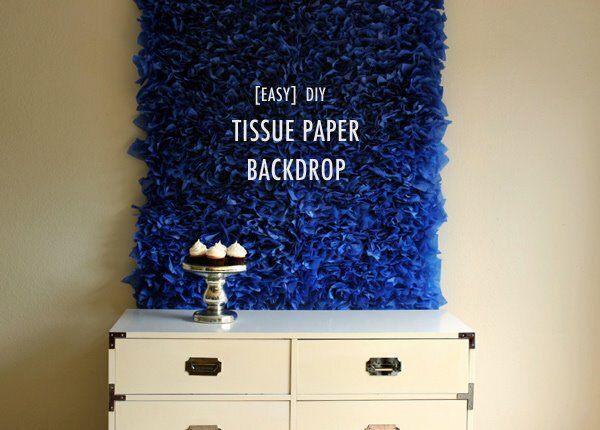 For today's Creative Tuesdays we're happy to bring you Jenny from Hank & Hunt to share her awesome DIY tutorial. And today she’s teaching us how to make a low-budget, high-impact paper flower backdrop! Sounds interesting right?? 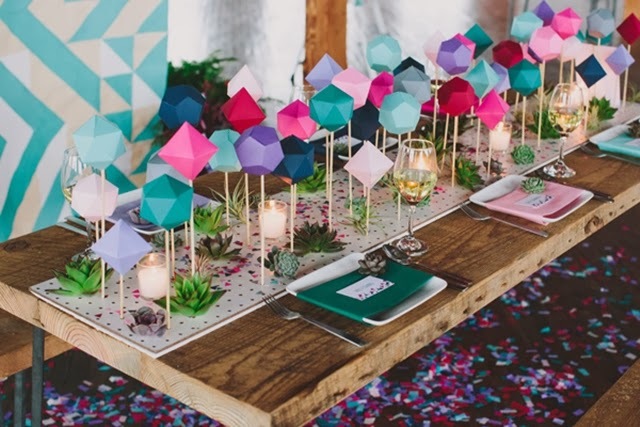 We love the idea of playing around with colors and perhaps by adding patterns to fit the feel of your wedding day perfectly.These beautiful creations can make the perfect backdrop for a dessert table or perhaps as your photobooth backgound. It works great for a casual kinda soiree. 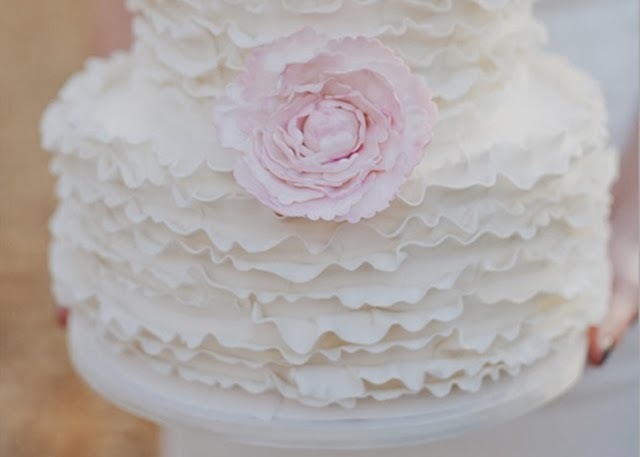 So brides, are your ready to get creative today? Lets grab those tools and start on! Aloha shoe lovers!! It feels good to be back!! We got so excited to goss over our Founder's interview session with Flyfm today!! They gona talk more about the Bridal Market project which we have been working the past 6 months!! So guys, if u wana know more.. tune to FLy fm on sun morning 11am.. pssst.. got more surprise for u subscribers out there too!.. Back to today's lovely heels.. we cant say no to this beautiful creation!! Totally a dreamboat to many brides.. (are u too?).... None other than Jimmy choo! 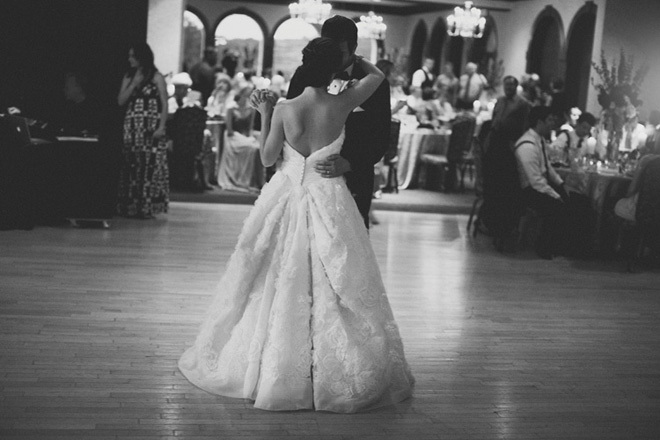 There is something elegant about the wedding dresses we are are featuring today. Beautiful creations, they belonged to Tony Ward 2013 bridal collection... With sophistication written all over it, its hard to overlook the beautiful detailing of each gown. Moreover, the contrast of unusual draping with additional whimsical flair makes this collection more outstanding than the rest. Sigh.. are you ready to be taken away? Above gown, Fleur de Lune gown with off-shoulder strap; below, Notes de Coeur strapless lace gown with asymmetrically placed over skirt and floral appliques. This week we simply love to bring you these new adornments which is extraordinaire.. 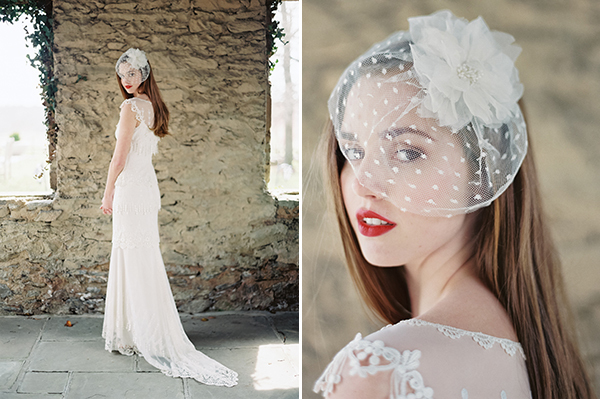 Giving you exquisite bejeweled bridal head pieces just for you! 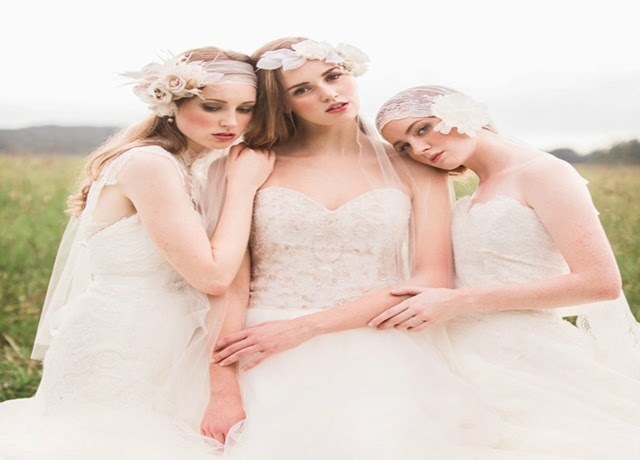 ... Dazzlingly luxuriously homemade one off pieces which you can wear for your big day! Price range is from RM 250 to 420. Exclusive for you at Bridal Market by Songket Affairs..
*Only limited pieces available... Do click below to go to deal. Ola sweeties! Its good to be back! 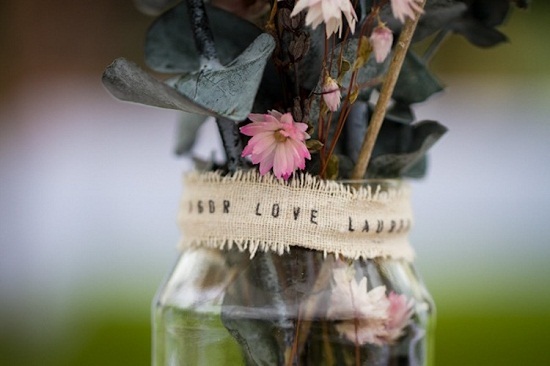 Today the Creatives Team would like to bring you these awesome charming project by Kelsey!They have created these beautiful hanging mason jars from a chair during the ceremony (and reception afterwards) for their own wedding. 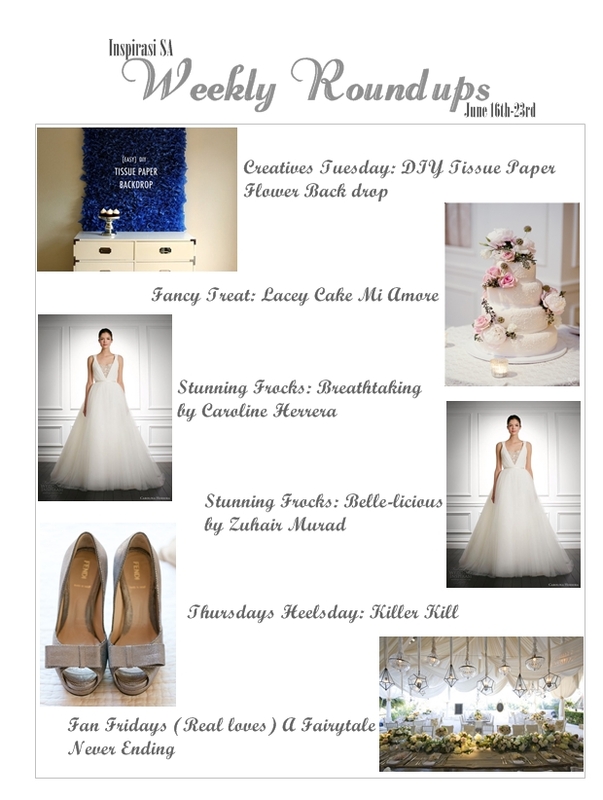 So DIY brides, lets get your gear ready & get handsy..
Hello sweeties! Its bright & beautiful outside!! whats not to love..summer breeze is here.. and so is summer weddings!! We know for a fact that mason jar decor has been a huge hit last year.. and we're not suprised, this year..with its ongoing popularity usage during summer weddings! Whats awesome cos, not only they're absoultely beautiful & full of vintage feel, it's definitely affordable and will easily fit into that DIY category. 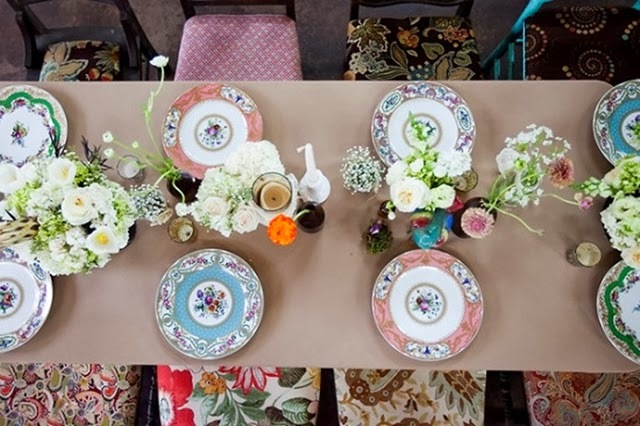 The DIY decor process is not difficult either, they can matched up to whatever any wedding's style/theme within the rustic decor concept and beautifies the surroundings with its retro overall feel!. 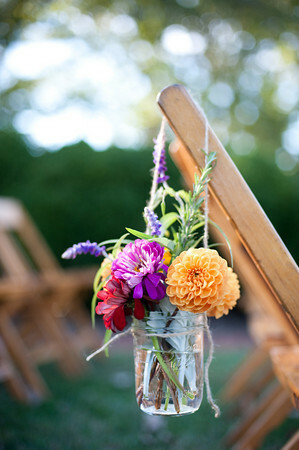 Apply straw, flowers, candles, photos, the list really goes on when it comes to mason jar decor, it is so versatile!! Hows it going? We hope you're having an awesome week.. This time we are coming up with new deals just for you.. and the first one is Gorgeous Gifts for your guests! Elegantly designed, they are suitable as a door gift, bridal shower gift, wedding favor or even as a home décor, it can also be used to hold anything from cookies to candy. Exclusively for you at Bridal Market by Songket Affairs. Do click image below to see the deal..
Have a good week! Speak Soon darls! Limited & fashionable... So brides, check out www.SongketAffairs.com / http://www.songketaffairs.com/Bridal-Market/Latest-Products.aspx to get the latest deals upon a click of your mouse! 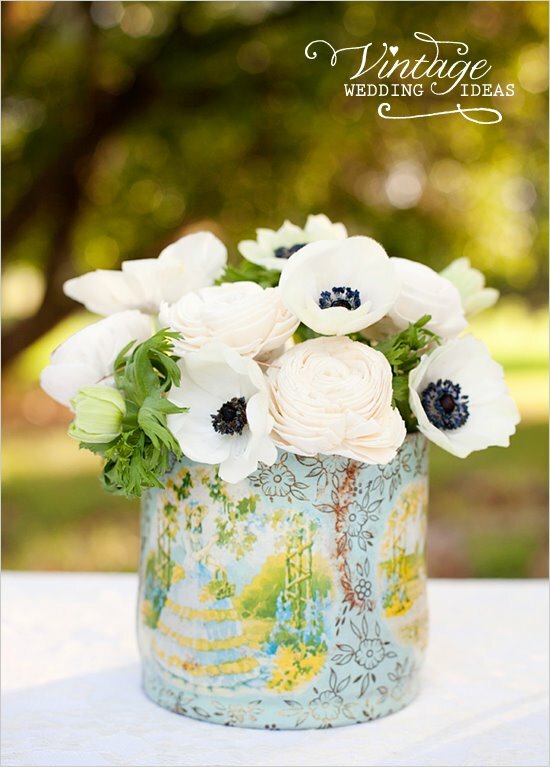 Fab Fridays: Fall in Love with these beautiful flowers..
Hi sweeties! Its already weekend! woot woot!! Cant wait to share with you these!.. Get ready to FALL in love with some pretty amazing flowers. They're a definite dazzling bridal bouquets that will drop your jaw open...(seriously). Thanks for the awesome sharing (Belle). These loveliest stunning blooms featured are the most amazing combination of modern and vintage creations we have ever seen. Nonetheless the seasons (whether its summer or spring or its fall), these lovely confections fits perfectly for any dreamy themed wedding. 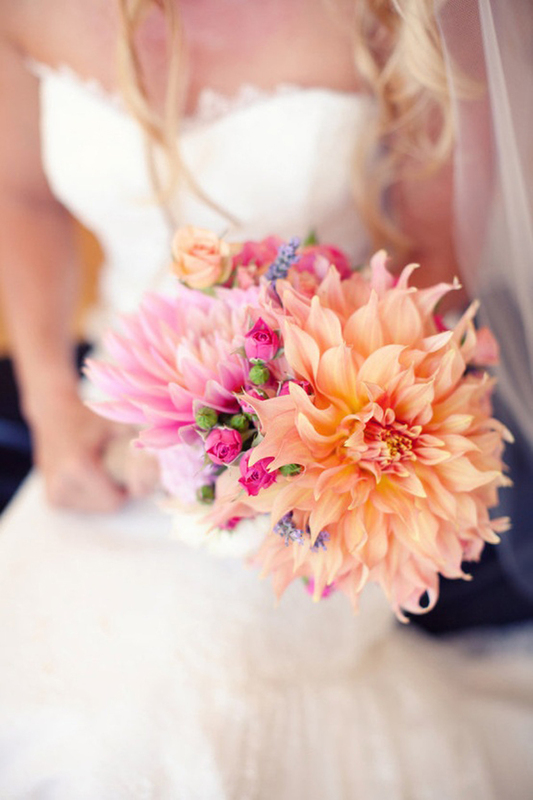 So brides, do scroll below to see if any of these are your perfect bouquet of your dreams! 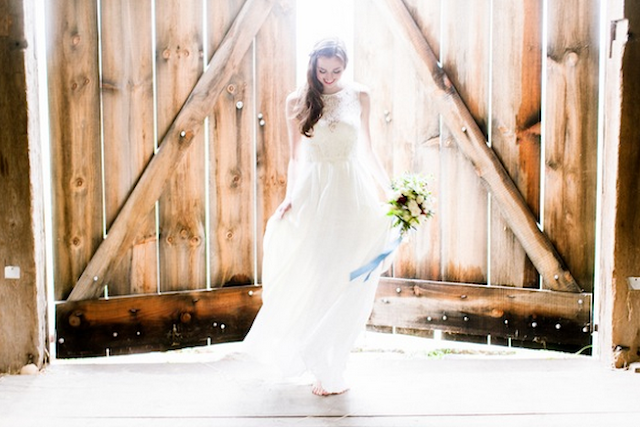 Are you a simple minimalism kinda bride? Do you adore simple cutting frocks with elegant flair? 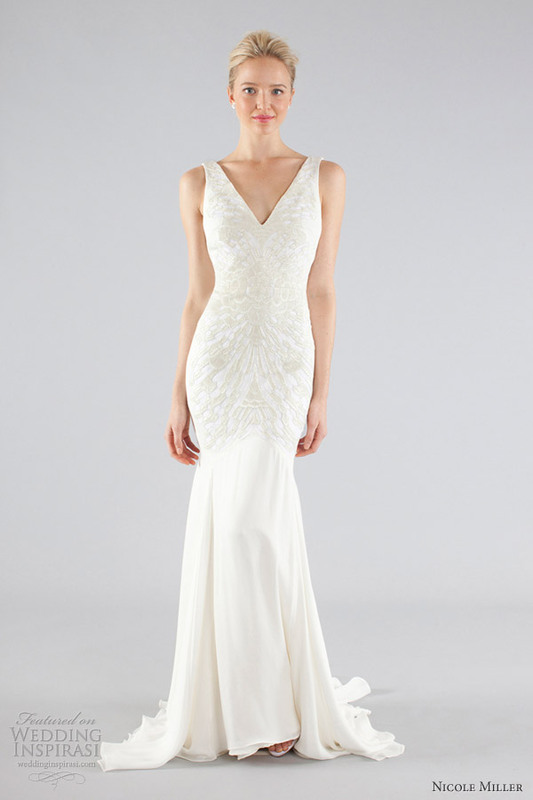 We got just the thing for you -- Chic, stunning wedding dresses from Nicole Miller Bridal Fall 2013 collection. These lovely dresses are far more simple, clean lines.. well suited for low key, casual dos or as a reception/second gown. 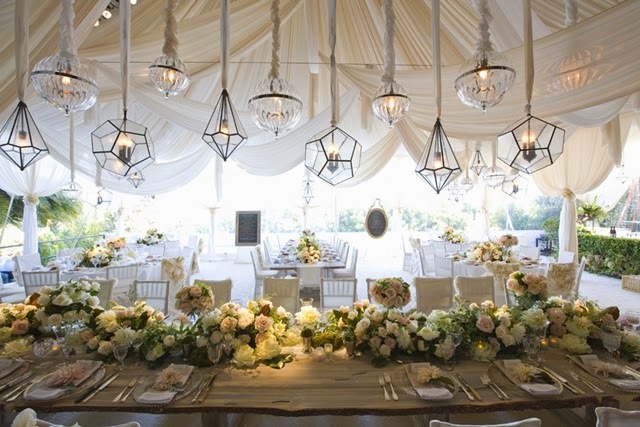 Here there are are a few pieces that we think is “wow factor” for your ceremony do. Check out these form-fitting embellished V-neck mermaid gowns, off shoulders & short below. Forget about going all out, less is made gorgeous too! Yippie its hols time! 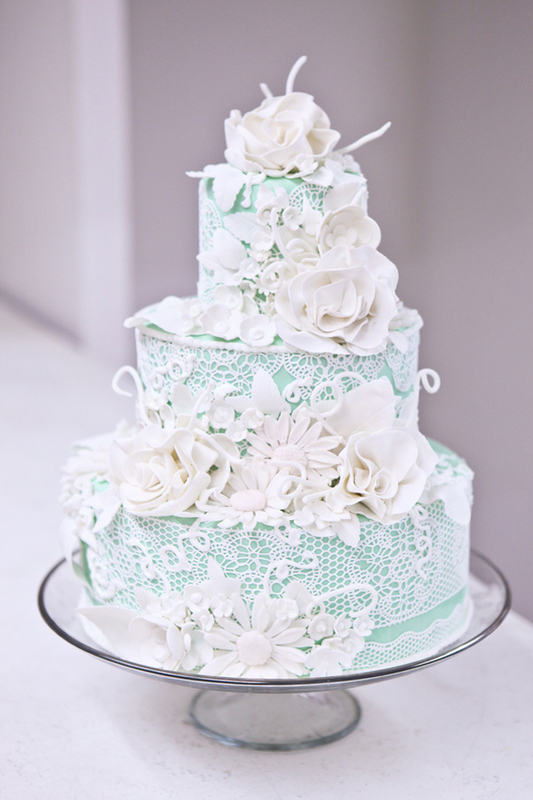 Now with the school holidays going on, we know weddings are back in season! Are you still looking for an outfit to wear for your cousin's wedding? Or perhaps the friend's engagement ceremony near the corner...Or thinking afar to wear during Eid Celebration? We would like to feature these fabulous outfits from ZAZA Fashion House for your glam wear wardrobe. They're exclusively brought to you to Bridal Market by Songket Affairs. pssst... there's more deals to be won.. stay tuned to updates! Olaa sweethearts! We hoped you having a fab weekend! We are now back on more permanent basis and we hope to serve you more with awesome inspirations to come! Today's posting is all about decor! 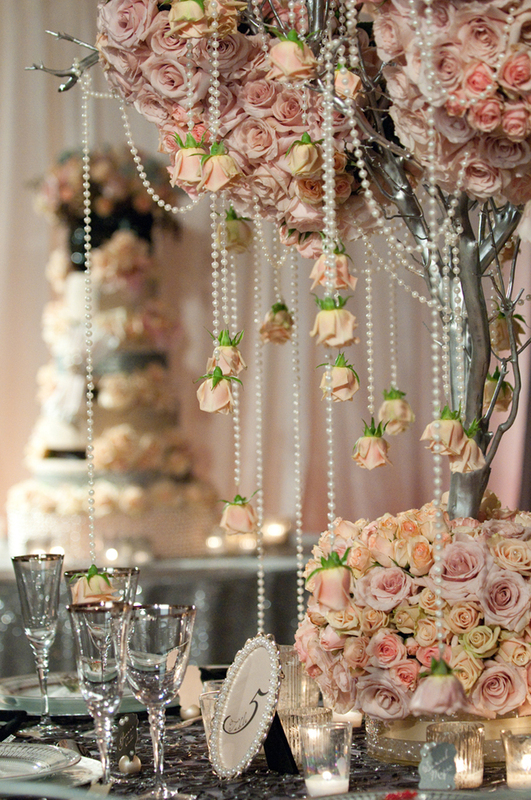 .. we simply loved table decors & everything about floral! Flower decors has always been timeless in any occasion.. whether for wedding to the simplest bridal shower do; they never fail to flutter up our hearts with these beautiful arrangements & centerpieces.. So check out below these gorgeous ideas and these lovely motives too to make your event more merrier.. and of course, a memorable one.. 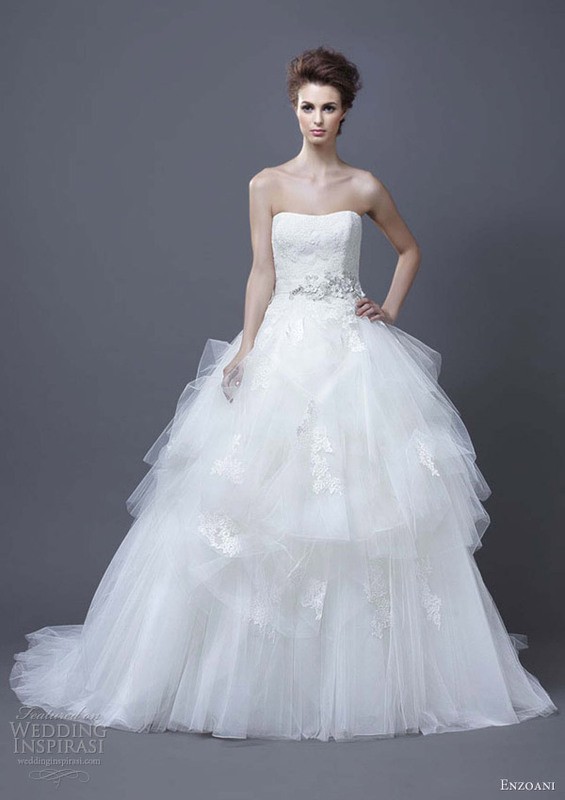 Above dress, Hadil strapless ball gown with layered tulle skirt. 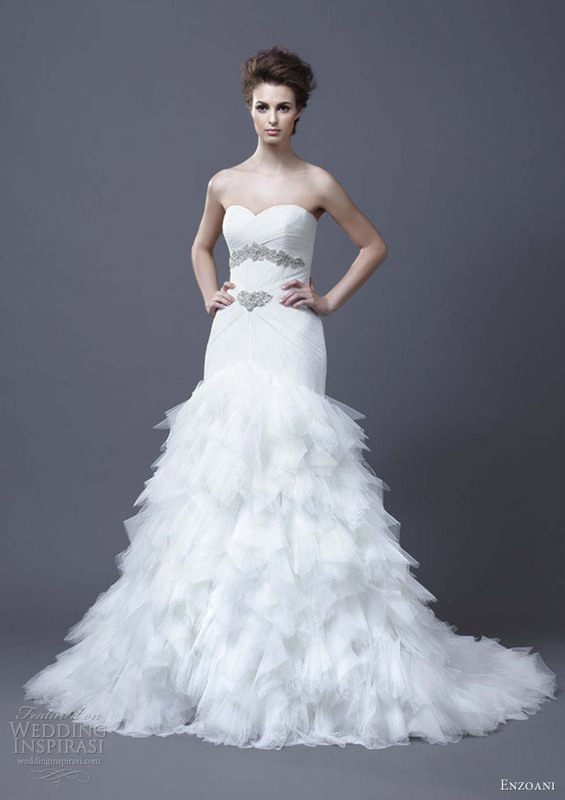 Below, Hadiya strapless mermaid gown with embellished detail on the bodice.